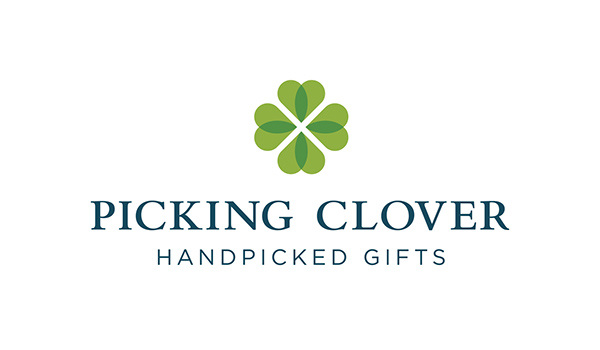 Logo and branding for online retailer of select specialty goods. Their focus is on curating a small collection of items for busy professionals with limited time who need to make quality selections without endless searching. Letterpress business cards compliment their elegant aesthetic. 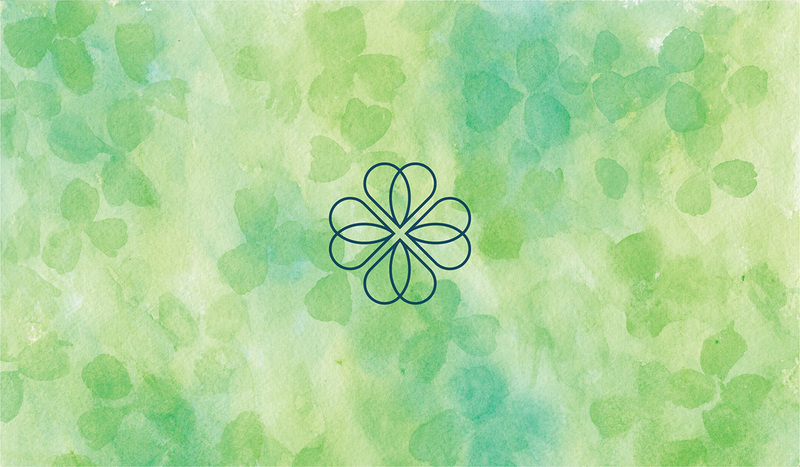 Identity, business cards, patterns, and watercolors for online retailer of select high quality goods. Their focus is on curating a small collection of items for busy professionals with limited time who need to make quality selections without endless searching.